Most people who are successful whether in their business, career, or personal life take time for self improvement. People have various priorities and aspirations in life that involves to a different level from their current position, rather being in the status quo. When you decide to improve in one area of your life other areas are also affected. For example if you want be successful at your work and it requires you to become a leader, you will focus on improving those skills such as communicating, listening, and developing organizational skills, just to name a few. Those same skills are also important in your finances, relationships (with family, work and friends, they can blend over to organizations where you belong. Self improvement is a process that is continually developing into something new. A coach will work with the individual to discover where they are at and what they aspire to do in life. 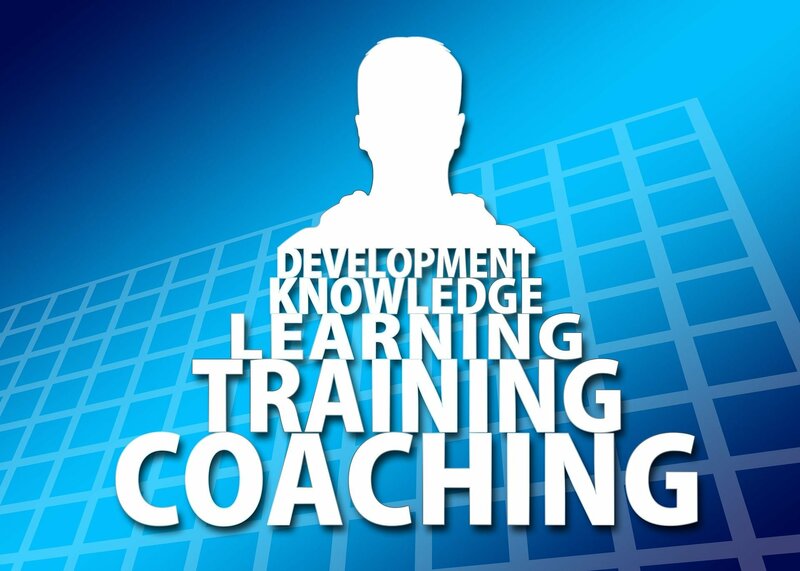 They work as a team in developing an action plan of goals, he coach will assist the client in completing the goals. Life is not always smooth, sometimes hiccups occur, that is where the coach helps out to help the client get back on track.